Pegasus whirlpool baths launch a slimline Gelpad control system for the latest generation of Neptune whirlpool baths. Neptune “Italian Wellness” Whirlpool systems are now available on the complete range of Pegasus whirlpool baths. Pegasus Neptune gelpad control with Chromotherapy light and Wellness whirlpool bath. As a tribute to our Italian manufacturing facility, we have branded our new Neptune controls with “Italian Wellness” – we don’t have to worry about consistent quality and neither do our customers. And, to confirm that our electronics are made in Italy, we have now it on the control pad! The Neptune whirlpool system has been prominent in the range of Pegasus whirlpool baths since 1993 and over the years has seen many changes and improvements. This year’s launch of the new “Gel-pad” touch control sees chromotherapy lighting incorporated as standard. The latest “Gel” technology introduced this year has reduced the thickness of the control to a superslim 2 millimetres! The overall size of the control is only 120mm by 12mm by 2mm enabling it to be easily and conveniently mounted on the lip of most baths. 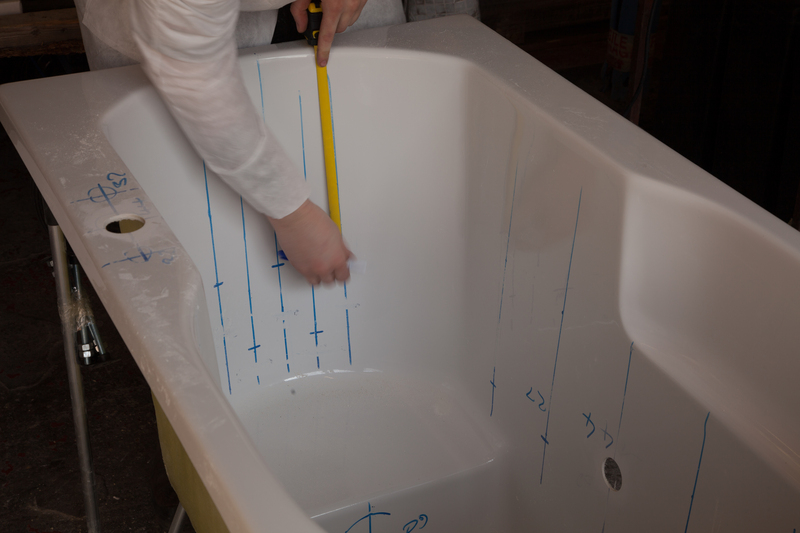 Mounting whirlpool controls forward of the bather has always been a priority when designing Pegasus whirlpool systems. Many competitors whirlpool baths have controls on the corners behind the bather who then have to twist around awkwardly in the bath to operate the system. Where the bath is being mounted under a plinth or marble surround, the Neptune Gelpad control can also be mounted into the wall adjacent to the bath. Neptune whirlpool systems incorporate a pump and Turbo blower enabling standard and turbo whirlpool. 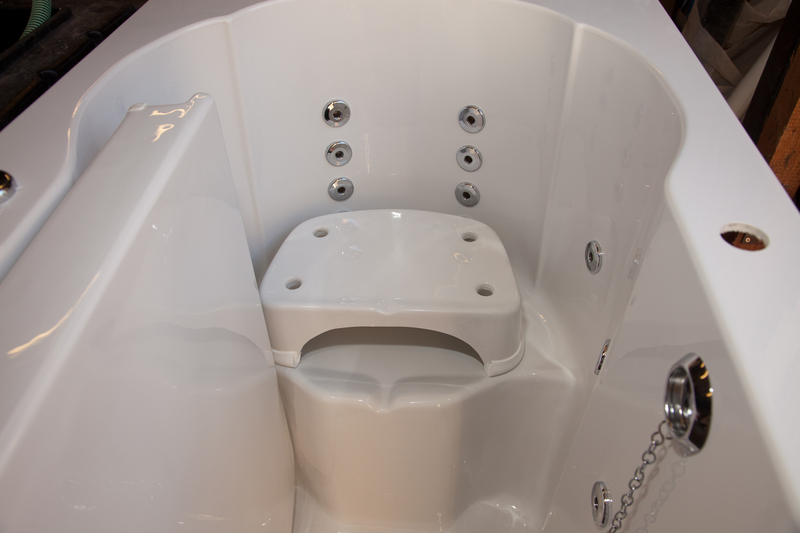 For baths fitted with both the whirlpool and spa option, the massage options available are increased to five: Whirlpool, Spa, Whirlpool & Spa, Turbo Whirlpool and Hydro-pool(Turbo whirlpool and Spa). 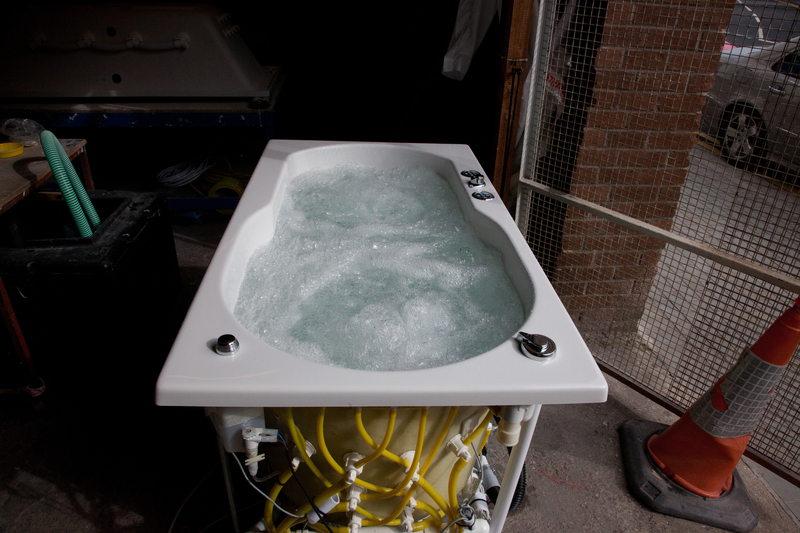 Turbo whirlpool and spa has proved a very popular option amongst lady bathers as it increases buoyancy and induces a feeling of wellbeing. 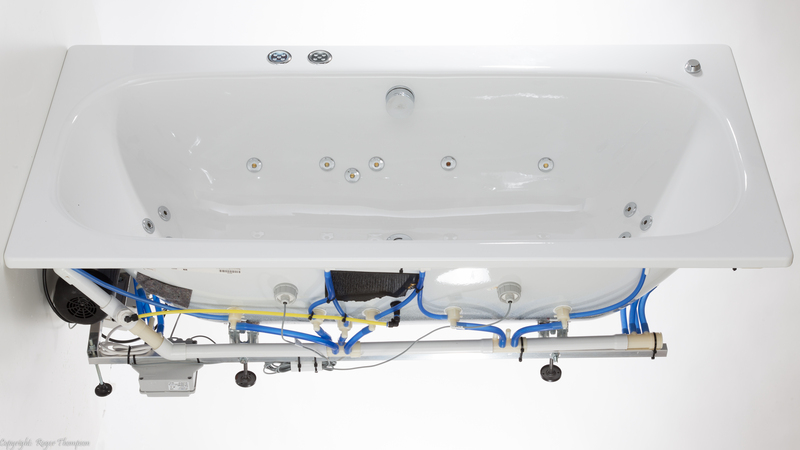 Pegasus whirlpool Bath electronics have been made in Italy since 2002. Our Italian electronics facility consistently produce high quality control systems using high quality components thus ensuring longevity whilst conforming with all European legislation. Additionally, research and development by the company ensures that the latest technology is always being considered for incorporation into our systems. 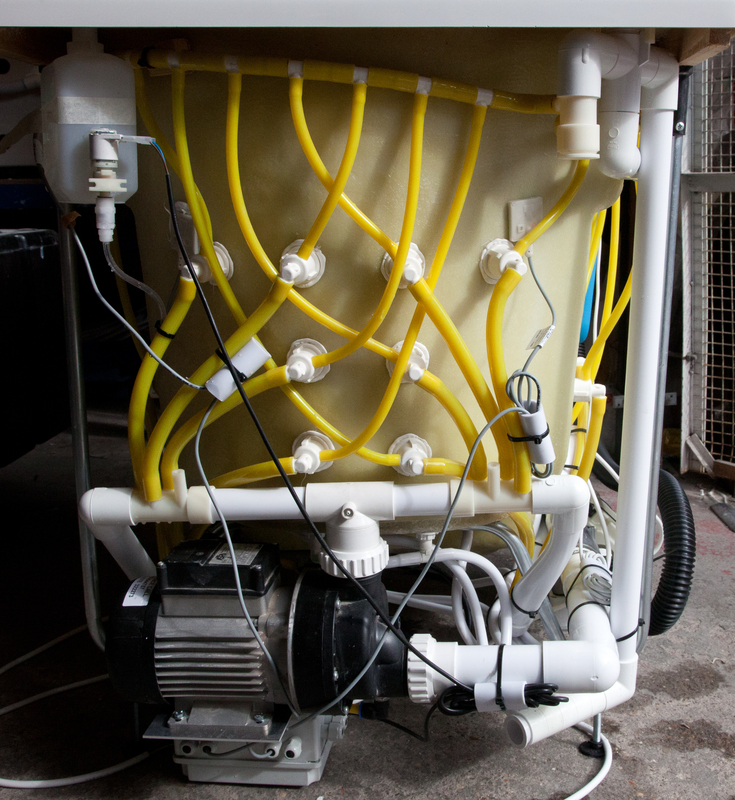 Many of our competitors use electronics manufactured in China with expensive consequences for consumers when they fail, as they inevitably do – The whirlpool bath spares department get several calls a week seeking parts for orphaned Chinese systems! Pegasus whirlpool baths fitted with the Neptune Control system can also be fitted with our slender flush-jets and flush-spa. 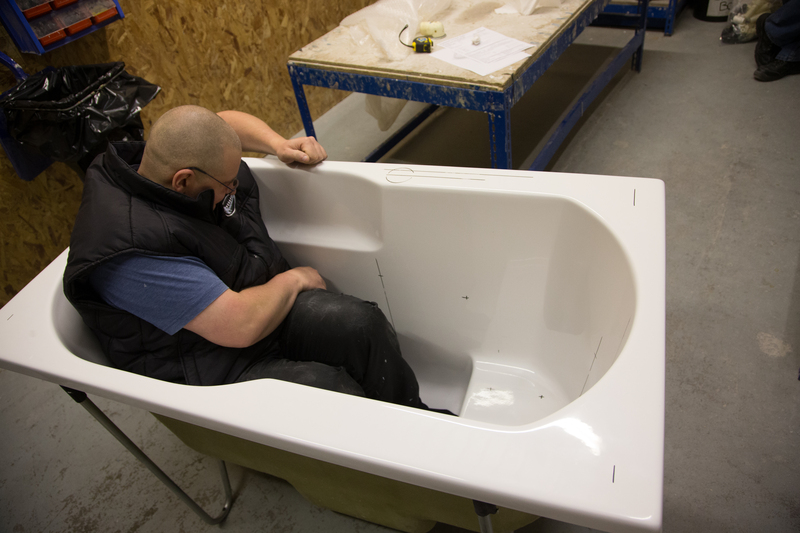 All baths can be manufactured to order and delivered to our customers within 14-21 days from time of order. Bespoke positioning of pump, jets and controls is an option on all Pegasus whirlpool baths including our range of japanese style deep soaking baths. Quite simply, there is no difference. Jacuzzi is a trademarked brand of whirlpool bath and to give them their full description, they are Jacuzzi Whirlpool baths. Because of the strength and popularity of the the brand-name, Jacuzzi has become to whirlpool baths what Hoover became to the vacuum cleaner… you probably still “hoover” the floor but are more likely to be using a Dyson or a Vax. Such was their popularity that both Jacuzzi and Hoover brands have become household names, and as such generic terms. 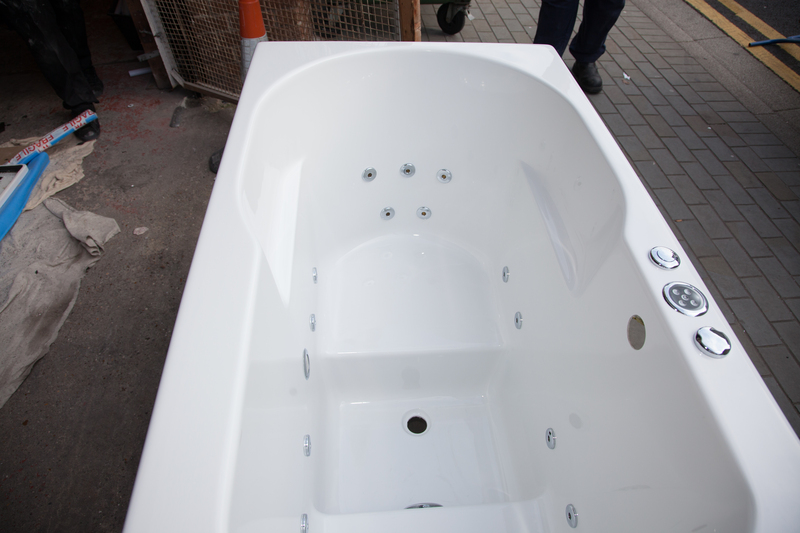 Another popular misconception is that Whirlpool make whirlpool baths – Whirlpool is a white goods manufacturer specialising in household goods and do not actually make whirlpool baths. 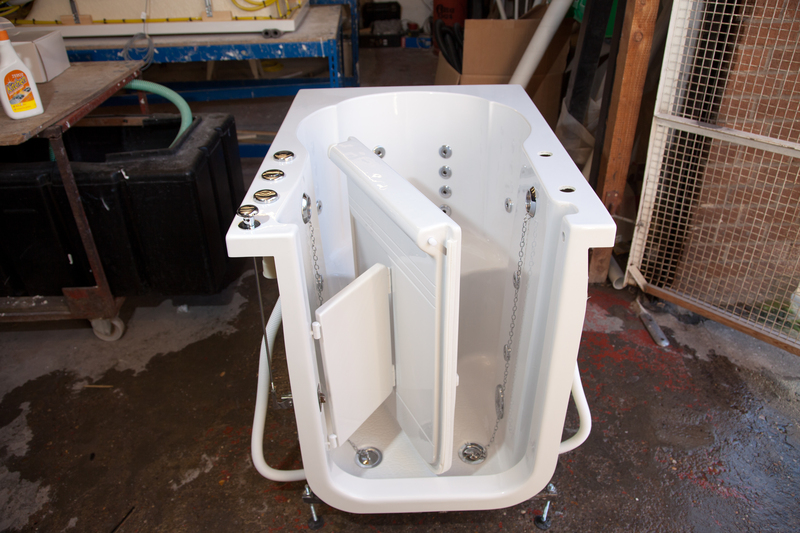 Most bath manufacturers now offer a standard range of whirlpool systems on some of their baths, however when searching for a whirlpool bath from a particular manufacturer, do not be misled by devious web traders which claim to be selling Manufacturer’s baths with manufacturer’s whirlpool system on it when in fact they are passing off a manufacturer’s bath with a cheap self fit whirlpool system on it. 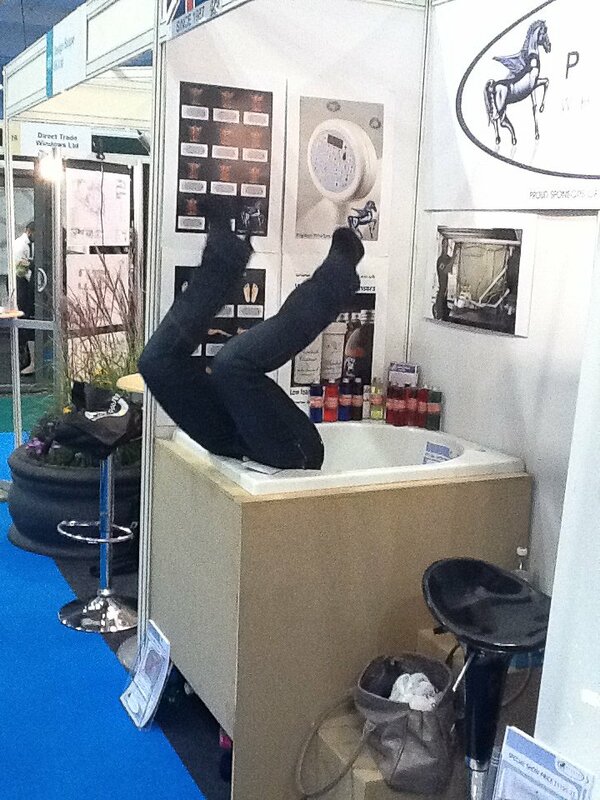 A simple search for “Jacuzzi bath” will bring up a multitude of whirlpool baths, most of which are not made by Jacuzzi! 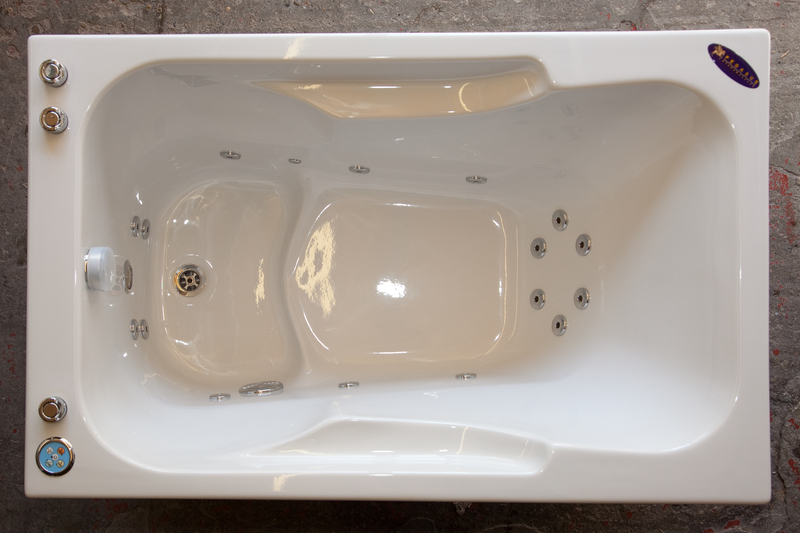 If you have any doubt, refer to the particular bath manufacturer’s website and compare what they have listed.